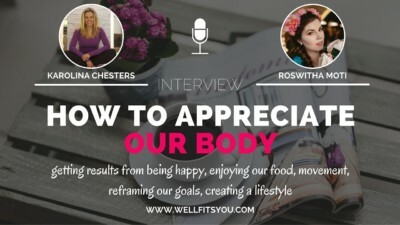 If you thought that clarity comes ONLY through writing, meditating, you might change your mind! 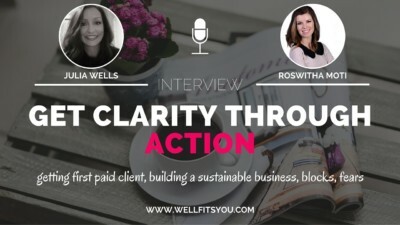 Get clarity through action! 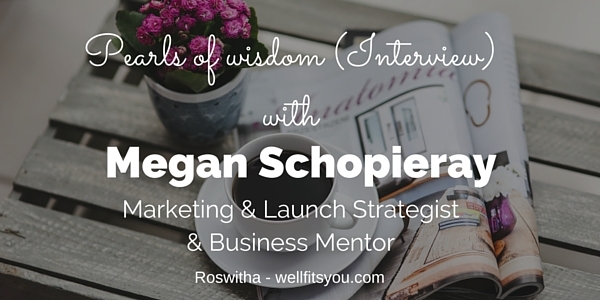 This week I interviewed Olga Bochareva in order to find out more about how to release fear. She is all about tapping or EFT. You will love how easy it is! 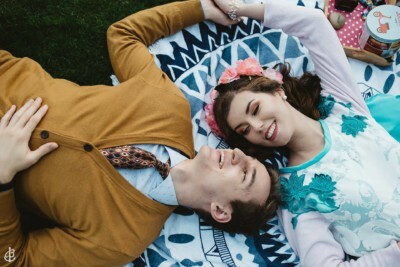 How many natural birth control myths do you know? 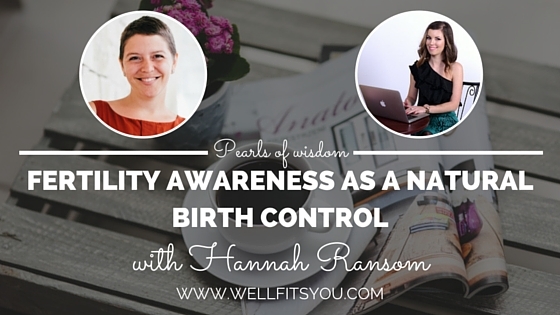 Let's talk business with Hannah Ransom, a fertility awareness educator! 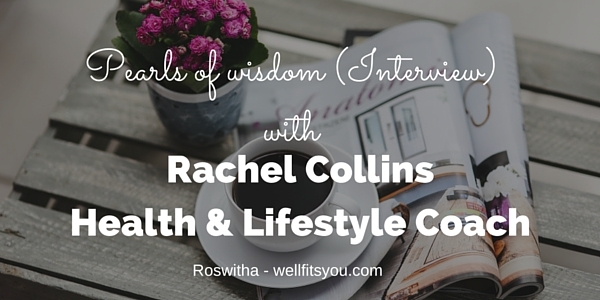 I am interviewing Rachel Collins to discuss the importance of self love and how you can build an online business as a coach and a mother. 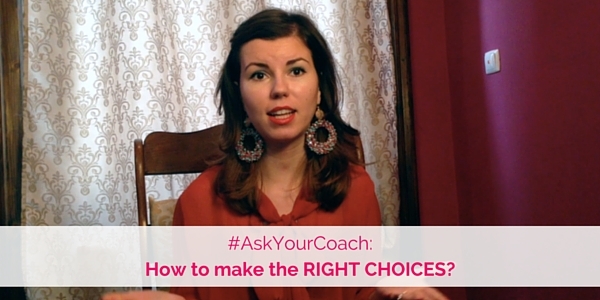 When times are difficult, do you know how to make the right decision? What do you do? How do you make sure? You might want to know my secret! 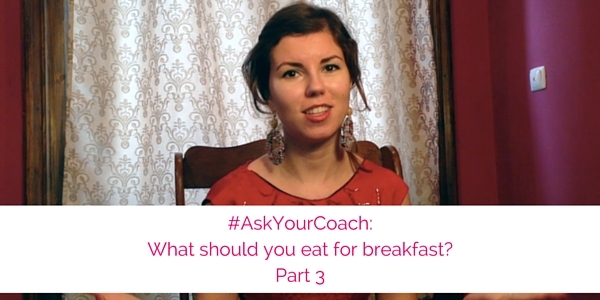 Do you know how you can have a balanced breakfast? Eat everything you want but make it healthy? I have some ideas in mind!